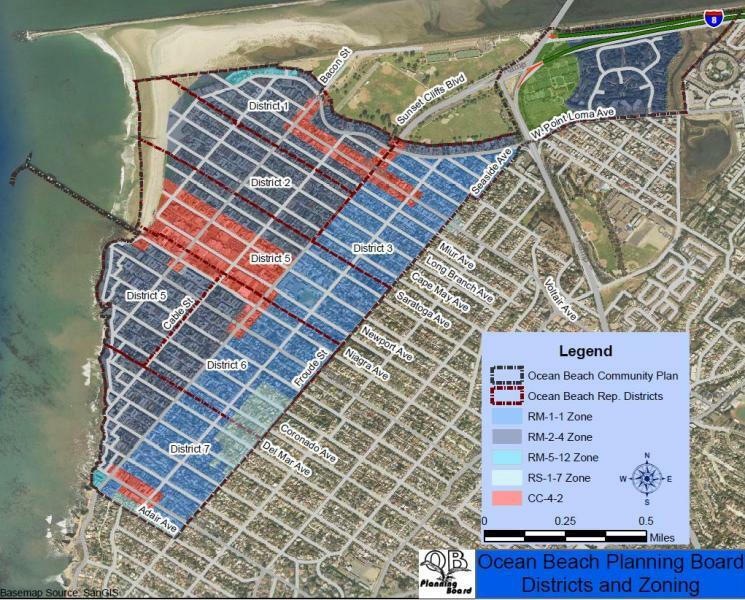 On March 13th, the Ocean Beach Planning Board held its annual election. Every year, half of the seats on the 14 member Board are up for election, an election that residents, property owners, and business owners may participate in. Board terms are two years. The Board meets twice monthly, with the General meeting held on the first Wednesday of every month. Two weeks later, the Project Review Committee – a sub-committee – then meets, to review and make recommendations to the full Board. The Board currently have vacancies in District 1, 3, 6, & 7; if anyone is interested in being appointed, they suggest that you visit the website or contact Board President Giovanni – (619)994-8539 or e-mail him at gingolia@hotmail.com, or Election Chair Nancy Taylor at ntaylorgit@yahoo.com.